Come and share with us a outdoor sport in a beautiful setting. 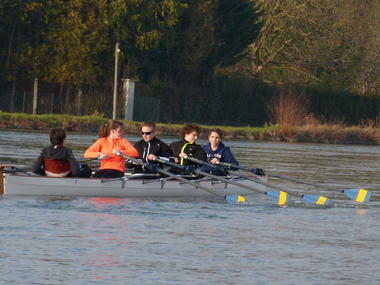 Rowing, complete sport par excellence, can be practiced both individually and collectively. From Competition to hiking, the horizon is as wide as all the bodies of water, rivers, lakes, seas and ocean. Current rowers lack the talent of our seniors, as Frédéric KOWAL Olympic medalist in Atlanta, but they will welcome you in a friendly attitude. Boat outings on Wednesdays, Saturdays and Sundays Indoor Rowing (ergometer and Preparation General Physics) reserved for rowers on Tuesdays and Thursdays. At the gates of Dawn and Champagne, Nogent-sur-Seine is the starting point of "Earrings Petite Seine". This annual hiking club is labeled for this year by the National Rowing Federation, and will be repeated over the years. 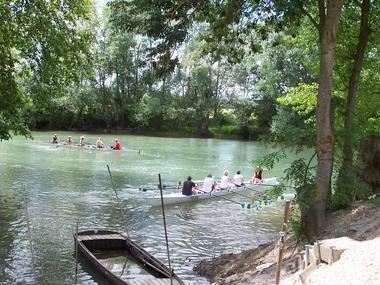 During this walk of 30 km, the rowers will discover the channel of Little Seine and wild Seine meanders and fauna. Everyone will enjoy the small villages of character, rich in their cultural and natural heritage in the heart of the Valley of the Seine ... See you on the water! 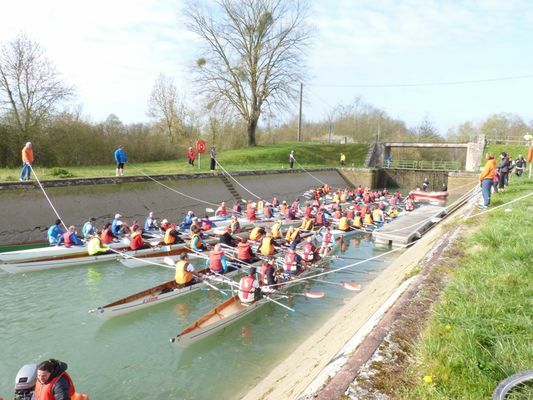 There is no review about Cercle D'aviron Nogentais, be the first to leave one !